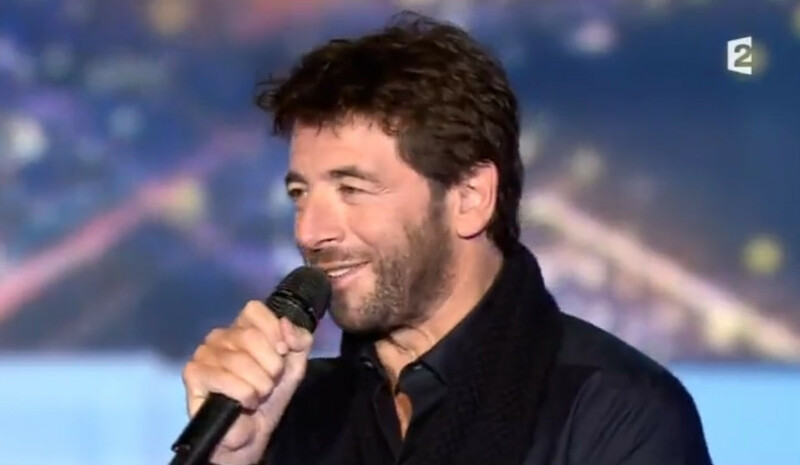 If you come to the Orpheum Theater in los Angles on Saturday the 8th of November you will be a part of the Patrick Bruel experience, he will be giving one show in the Orpheum Theater only!!! 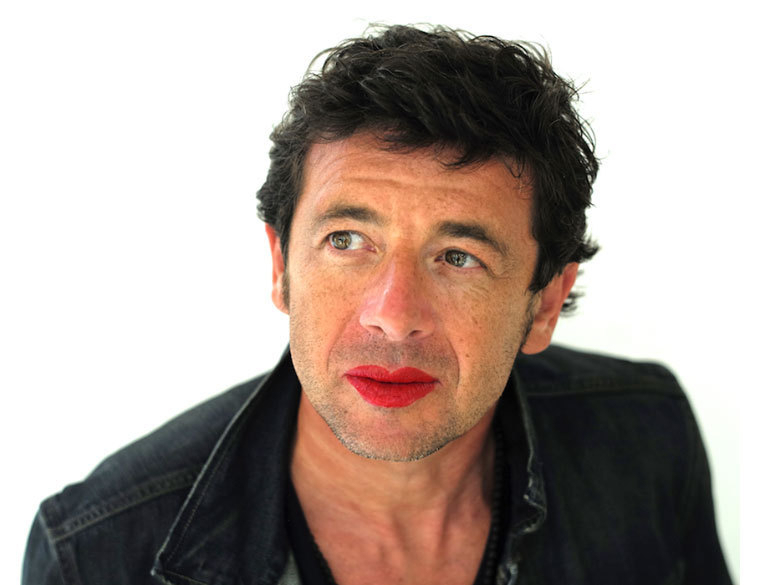 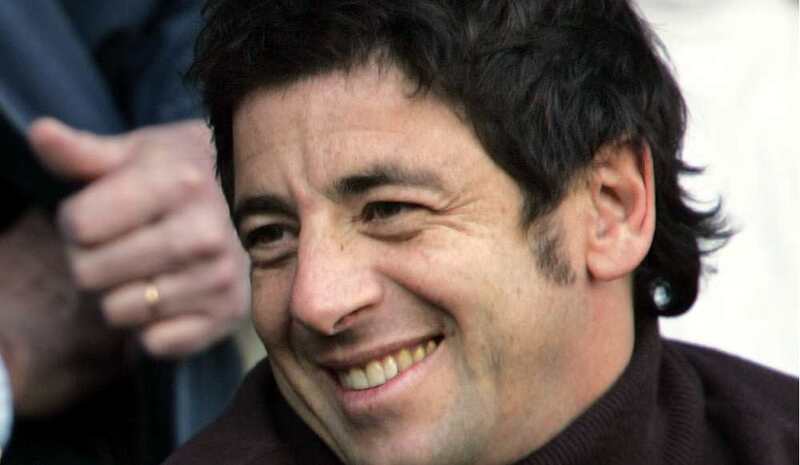 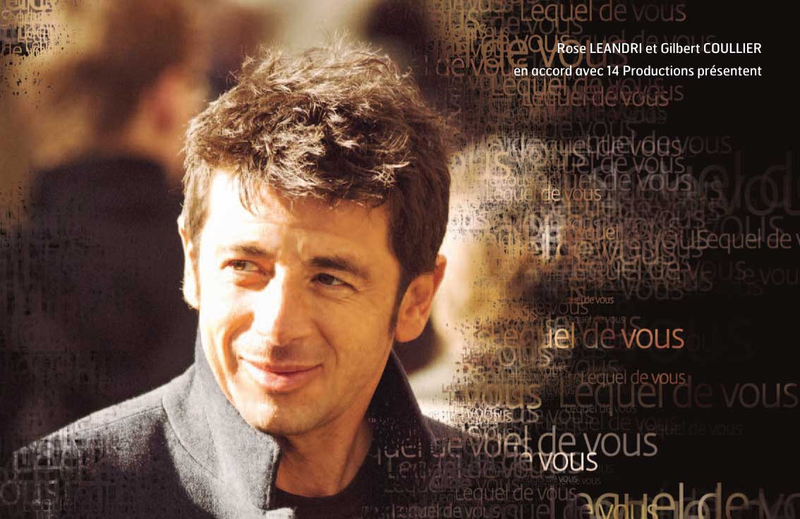 This entry was posted in Tickets and Tour Dates and tagged Bruel In Orpheum Theatre, Date Patrick Bruel Los Angeles, Patrick Bruel In LA, Tickets Breul 8 November on July 2, 2014 by yellowgreenmedia. 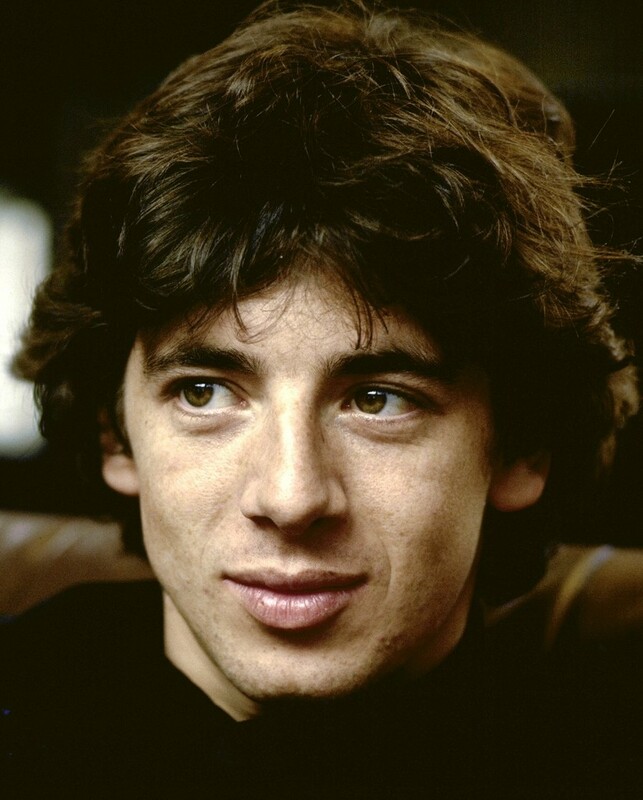 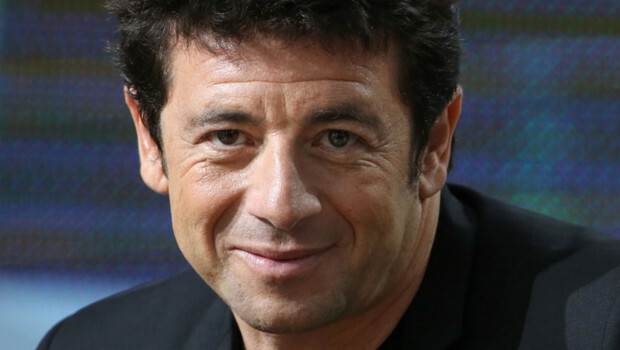 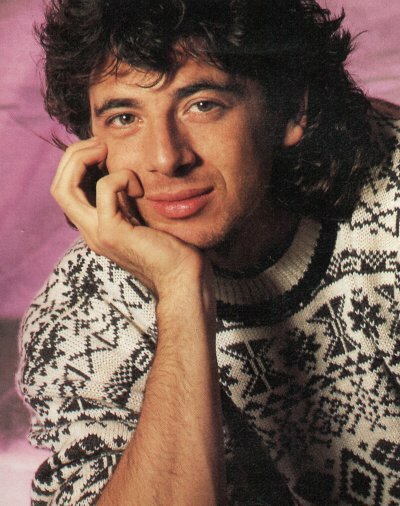 This entry was posted in Tickets and Tour Dates and tagged Beacon Theatre, Bruel Tickets Nov 01, Patrick Bruel In New York Tickets, Patrick Bruel Tickets, Tickets Bruel in Beacon Theatre - on July 2, 2014 by yellowgreenmedia.